يوفر فندق Pevensey Motor Lodge ظروف إقامة راقية وهو خيار رائج للسياح ولرجال الأعمال أيضاً. يقع في منطقة سياحة, مطاعم, برامج عائلية من Echuca. لا يبعد الفندق كثيراً عن مركز المدينة، فهو يقع على بعد منها. في حين يستغرق الطريق منها إلى المطار حوالي دقيقة. يضفي محيط الفندق اللطيف وقربه من Echuca Farmhouse Cheese, Echuca Heritage Sweet Co, ‪Port of Echuca Discovery Centre‬ سحراً خاصاً على هذا الفندق. إن الخدمات الممتازة وحسن الضيافة العالي في Pevensey Motor Lodge تجعل إقامتك تجربة لا تنسى. يمكن للنزلاء الاستمتاع بالميزات التالية: واي فاي مجاني في جميع الغرف, خدمة التنظيف يوميًا, مرافق مخصصة لذوي الاحتياجات الخاصة, واي فاي في المناطق العامة, صف السيارات أثناء إقامتهم في هذا المكان الرائع. ادخل إلى واحدة من الغرف 20 وتخلص من عناء نهار طويل بمساعدة مجموعة كبيرة من الخدمات كمثل تلفزيون بشاشة مسطحة, اتصال لاسلكي بالإنترنت, اتصال لاسلكي بشبكة الإنترنت (مجاني), حوض الاسترخاء, غرف لغير المدخنين الموجودة في بعض الغرف. يمكنك الاستمتاع بالأجواء المريحة التي تقدمها مسار جولف - ضمن 3 كم, حمام سباحة خارجي, سبا طوال النهار. يحظى فندق Pevensey Motor Lodge بموقع ممتاز وخدمات يصعب منافستها. يتم فرض رسوم إضافية بنسبة 3% عند استخدام بطاقة ائتمان أمريكان إكسبرس أو بطاقات داينر. يُرجى الاتصال بالعقار لمزيد من التفاصيل. From the moment I checked in I was impressed by the friendly, easygoing nature of the owner. We had several chats during our stay there and he remembered my name each time. It is a great location for the shopping precinct and also very handy to parkrun! The room was lovely; clean, cool and comfortable. Definitely recommend this establishment to anyone. 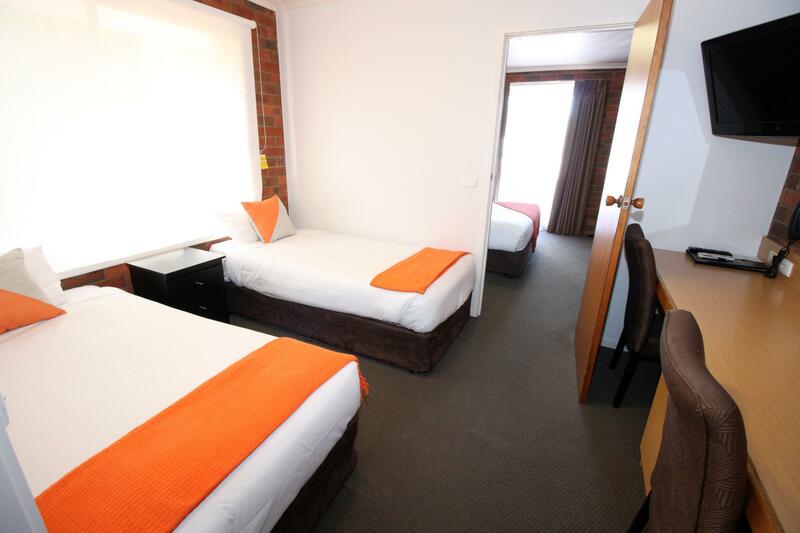 Clean , friendly, large rooms, clean pool and coles across the road . Very friendly owner's happy to stay again breakfast was spot on. 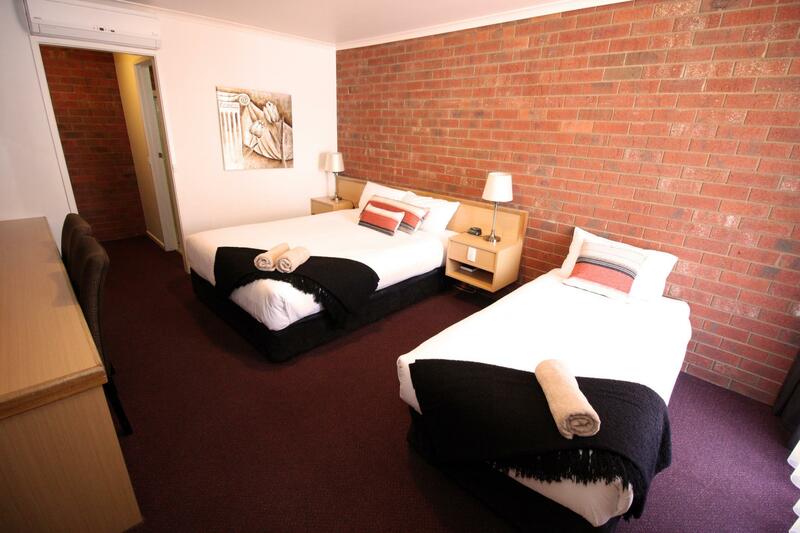 Staff were helpful and friendly and the room was clean and a bit small, but a good size for two people. The heater warmed the small room quickly to making a comfortable stay. 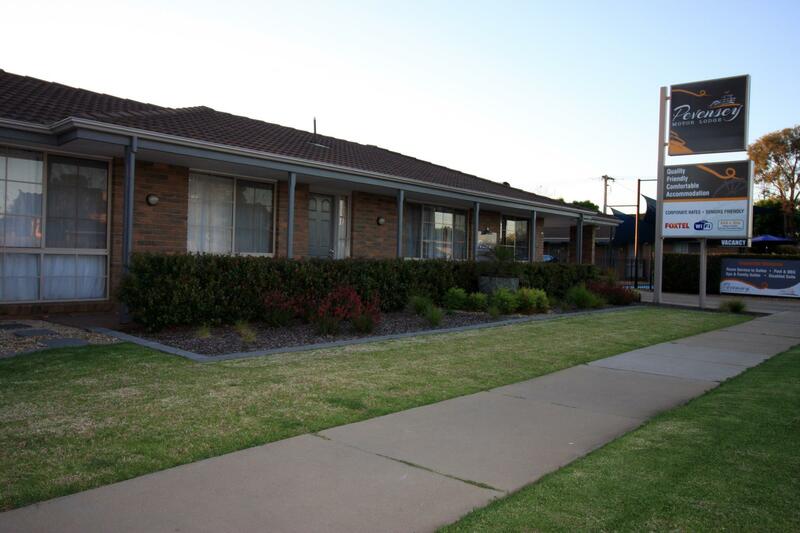 Good location not far from the main street of Echuca and a grocery store within walking distance. Very quiet for being located on a main road. We would stay there again. 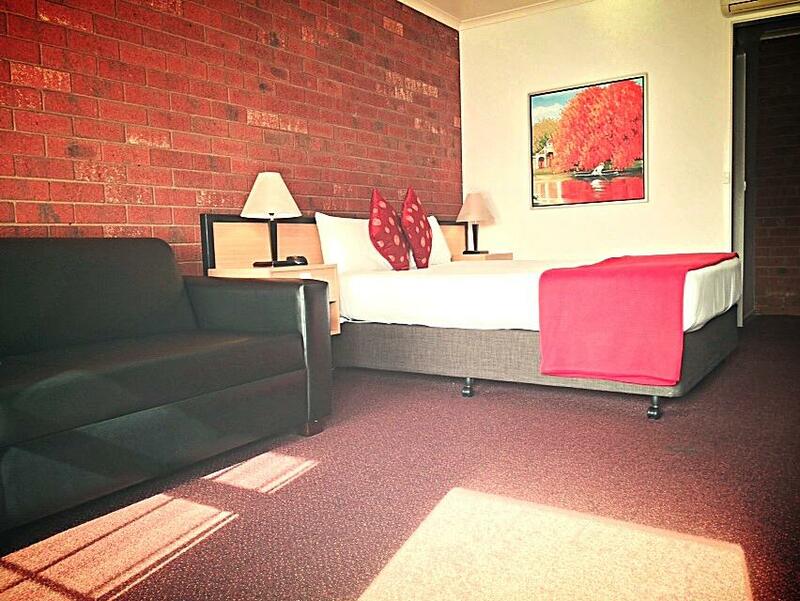 We had a last minute stay in Echuca and had a lovely newly renovated room at Pevensey Motor Lodge. Very clean and would stay there again. Communal tables and chairs right outside our door and window with other guests smoking and drinking till late. Couldn't have curtains drawn as other motel guests socialising right outside our window. Incredibly noisy. Not very relaxing. We were welcomed by helpful very pleasant owners. The room was exceptionally clean and tidy and everything we needed was available. 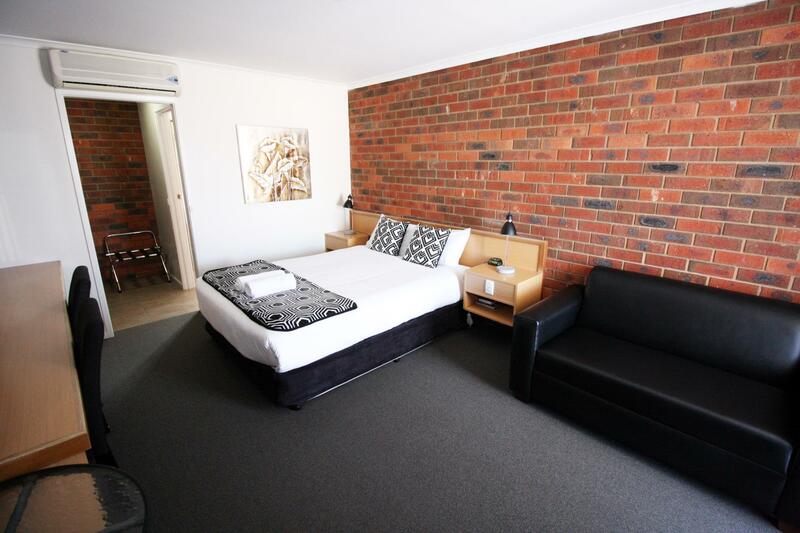 Great location to Port Echuca, shops and a short drive to the Great Aussie Beer Shed. Fantastic value for money. Was a quick stop but will use again. It served our purpose, an easy drive inti the shopping and the river, and a comfortable night sleep, but the shower had no pressure, and water tempature fluctuated. The motor lodge was difficult to find at night, as there where no lights at the driveway entrance in comparison to other motels on the same street. The stay was very good and the extra effort that the manager went to to help me with finding information about local activities and businesses was really great. 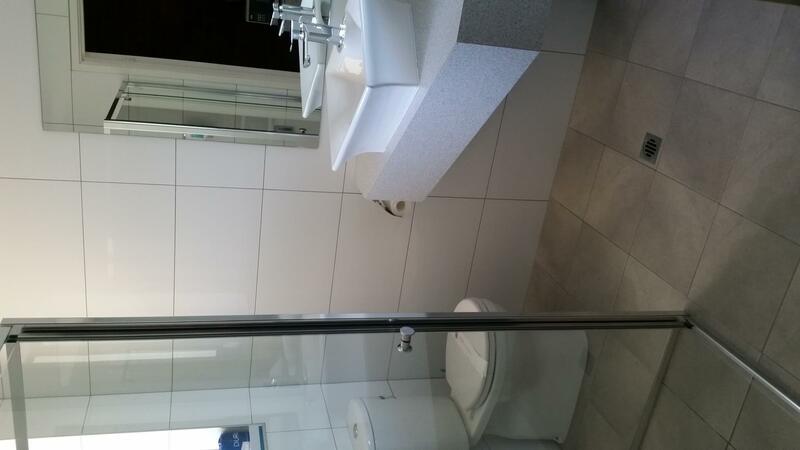 Owners' friendliness, totally free wifi, good shower. We decided to have dinner in the room, but had no plates or utensils. The managers lent us plates and silverware. The bed was comfortable and the shower was good. The managers were very friendly and helpful in directing us to local sites.